Membership in the Software of the Month Club!! | Yardsaling to Adventure! 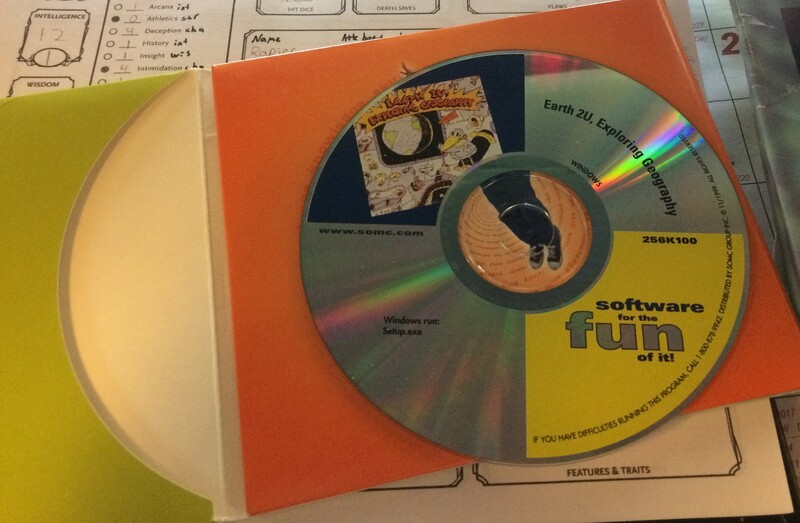 Someone’s old collection of “Software of the Month” discs!! 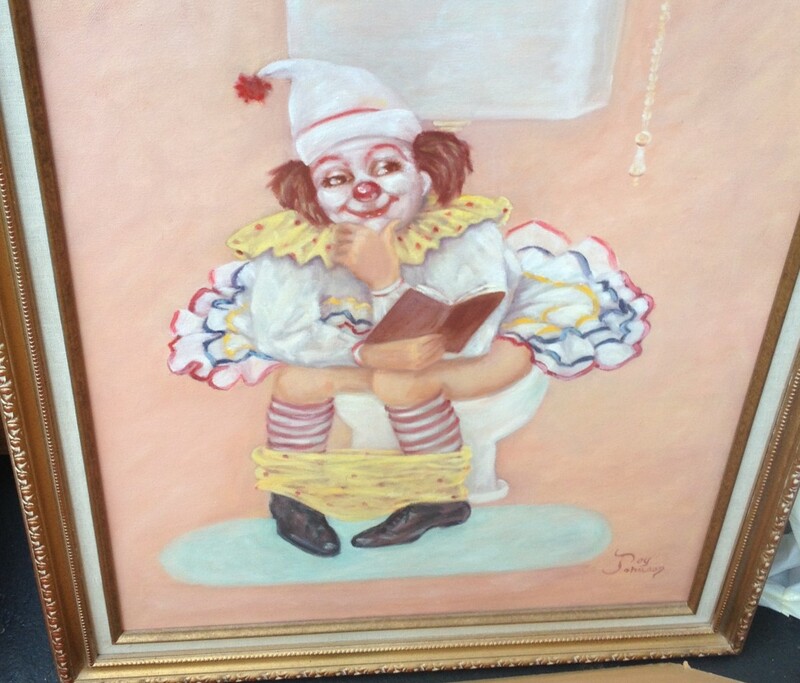 (I picked them up along with an old strand of Christmas lights and a bunch of slightly used file folders; it was a good sale). 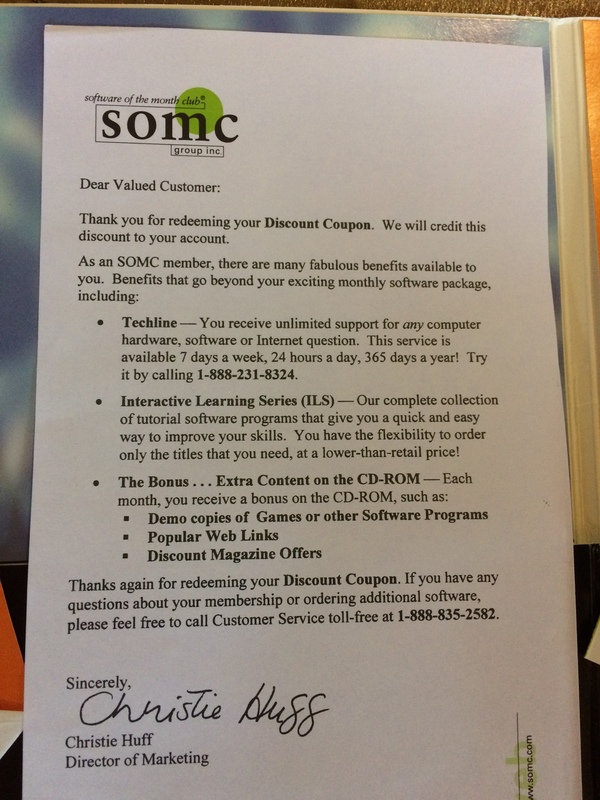 Now, I’d never actually heard about the “SoMC” before (although my wife swears that her little sister was a card-carrying member); apparently it was (as you might suspect) a software mailing list where you’d get a bunch of new discs in the mail every month. Only $40 a year! For a modern-day comparison, PlayStation Plus is $60 a year, and you don’t even get “popular web links” with it. As for the games themselves…okay yeah, a lot of the discs I found were just nothing. Mostly edutainment titles so boring that even I won’t play them, and I once played a game that was just videos of whales. I was however excited to find a copy of a Pink Panther point-and-click adventure game (which my friend Lauren had recently LP’d). I’m finished writing this post now, but for more, here’s a vintage 1996 article detailing someone’s experience with the club. 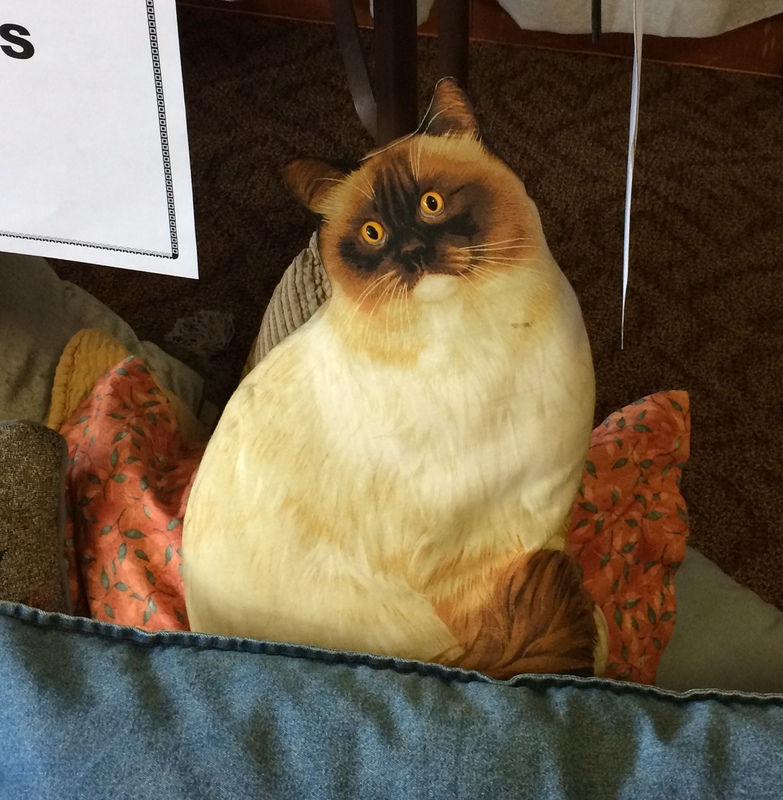 Pingback: Dear The World | Yardsaling to Adventure!